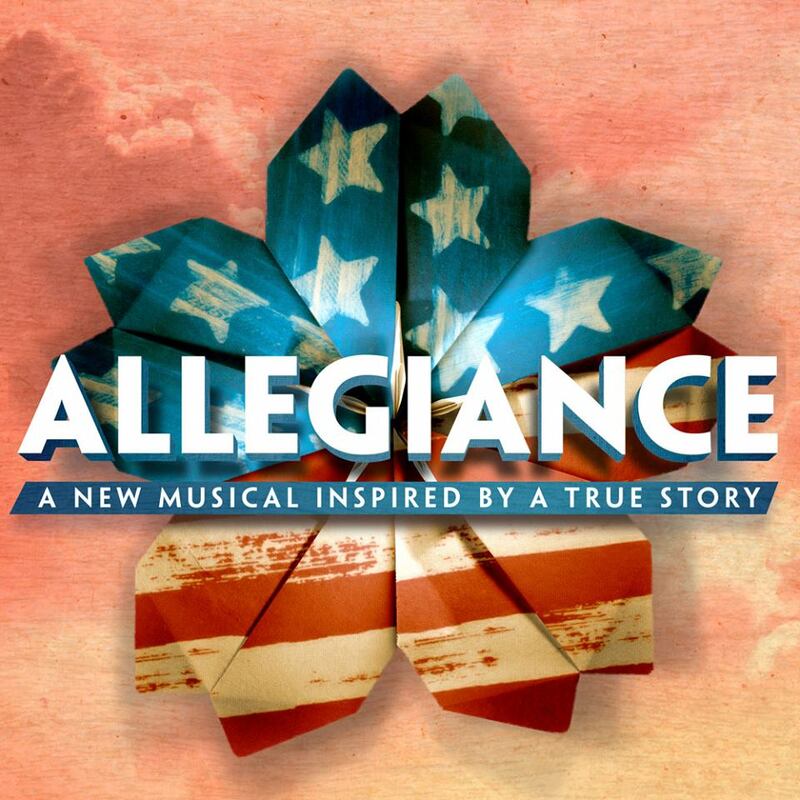 Allegiance played its last performance on February 14, 2016. Based on the true-life story of George Takei, Allegiance follows the Kimura family as they live, love, and hope in a Japanese internment camp during World War II. This beautiful new musical also marks the return of Lea Salonga (Les Miserables, Miss Saigon) to the Broadway stage and the Broadway debut of George Takei. Online Lottery – Allegiance is hosting their own online ticket lottery. Full details can be found here.